Mason jars come in all sizes and it's possible you have a few at your home. If you don't, they're affordable, functional and can be used for a wide array of holiday crafts this season. It's fun to figure out just how many ways you can use a mason jar, as the possibilities seem endless. This DIY glitter-based luminary takes only a few minutes and some well-placed glue to craft. Feel free to get creative with the colors, and mix and match glitter and yarn hues to personalize the sparkling creation to your own taste and style. Arrange completed luminaries on an end table or as a centerpiece and in no time at all, your home will be lit up and shining for the season. Watch this project come to life in the video below. A simple mason jar, a little water and glitter go a long way when combined with a tiny tree-land design. It doesn’t take much to transform a sealed mason jar into a small wonderland of glittering snowfall. 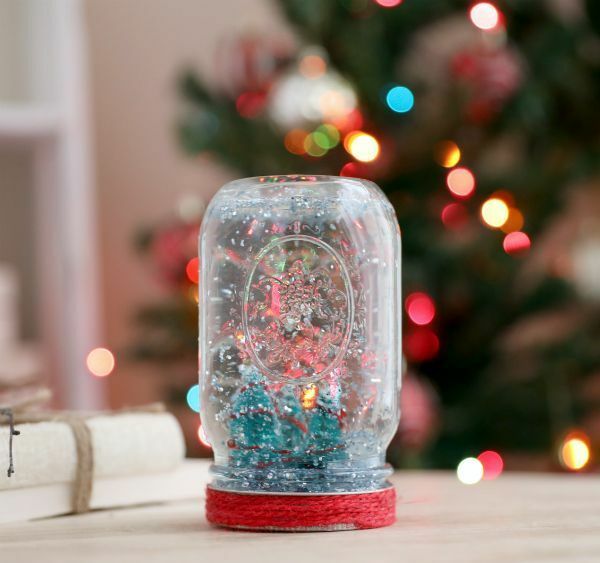 Easy to make and fun to shake, a Christmas mason jar snow globe will give your spirit a holiday lift with every upside-down turn. Place finished jars onto a table as part of a centerpiece or fill them with small ornaments, twinkle lights or pine cones and line them up on a mantel. 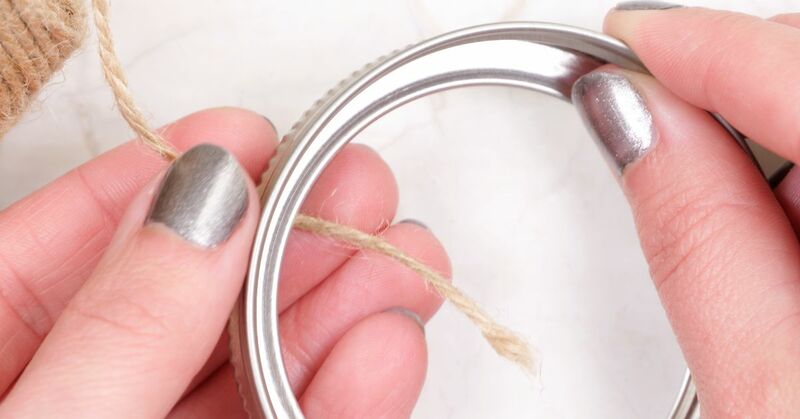 You don't have to know how to crochet or knit for this simple jute DIY project. This holiday terrarium isn't like other terrariums; in fact, the whole thing is completely edible. Create a tasty gingerbread terrarium using mason jars and enjoy a delicious craft you can eat! Though mason jars work well as votive holders and luminaries, this craft puts a different and more delightful spin on those ideas. 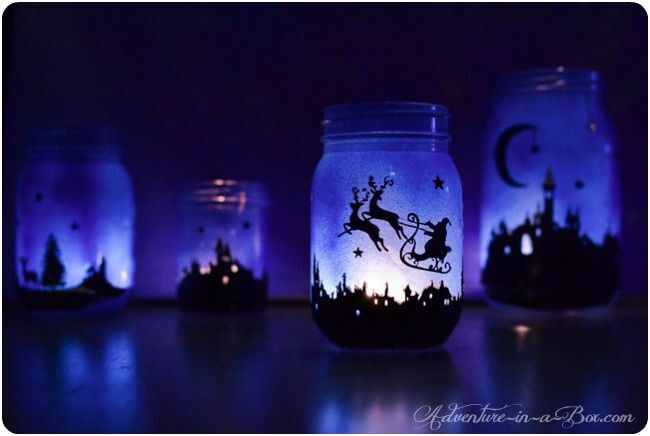 Using templates to create starry scenes, the jars look absolutely dreamy when lit up. 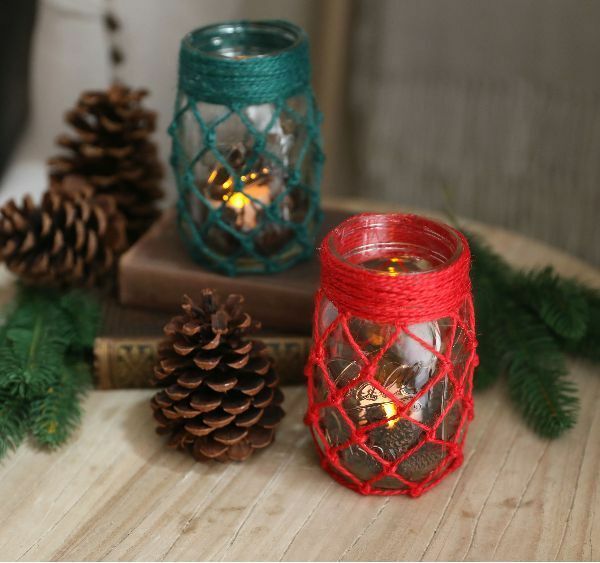 Candles keep your holiday ambiance cozy and can also be a lovely way to give simple holiday favorites new life. 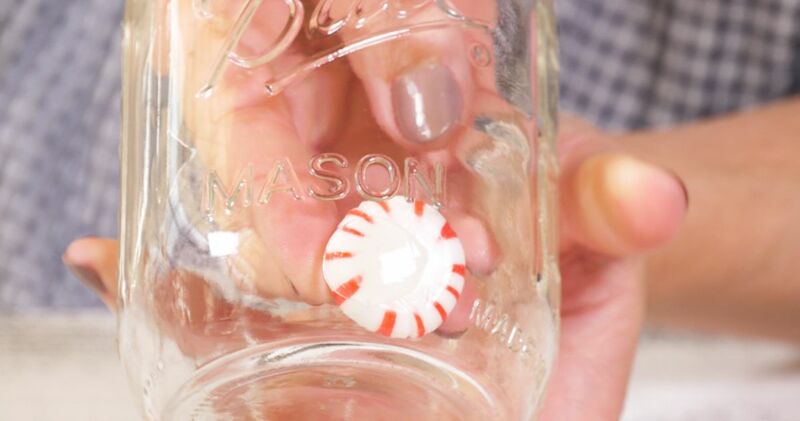 This DIY project takes a tasty turn as you combine peppermint candies with multipurpose mason jars to craft a charming holiday candle. Adding a touch of peppermint oil allows for a delicious scent to accompany the warm glow. A Mason jar is an ideal spot to stash some survival supplies for the snowy season. Gift this charming gift to coworkers or neighbors. Customize the jars as you desire, and decorate the outside to make them festive and fun. 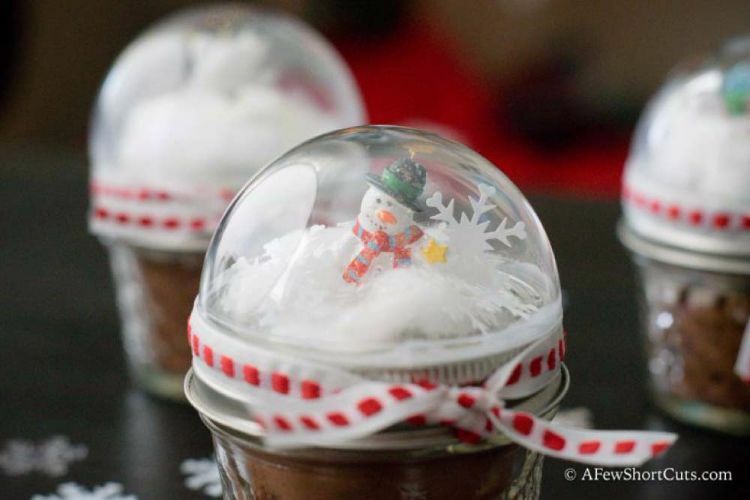 This DIY offers a cute and creative way to gift cake or cookie mix, hot chocolate or some other edible craft with a handmade snow globe atop a mason jar! It looks so cute and it's easy to make. 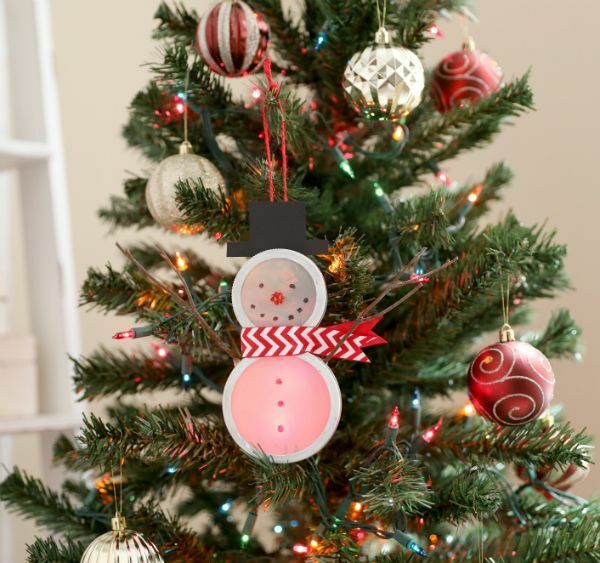 When it comes to putting a personal touch on the Christmas tree, a mason jar lid and some paint transform a canning accessory into a memorable snowman keepsake you’ll treasure long after Christmas is gone. This DIY project incorporates easy to find extras from the outdoors and inside and even gives you the option of choosing a colorful scarf to finish off the ornament. 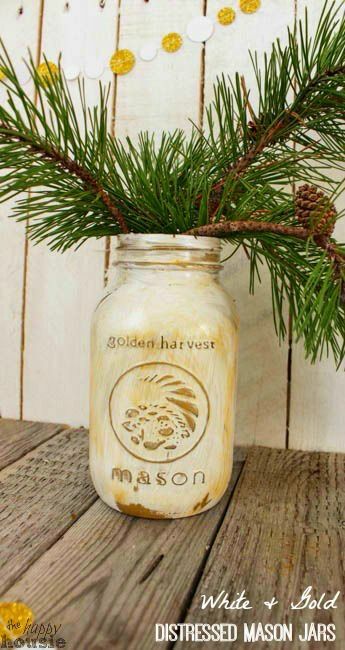 Decorate the tree with a customized, wintery look this year by giving a mason jar lid a renewed ornamental purpose. 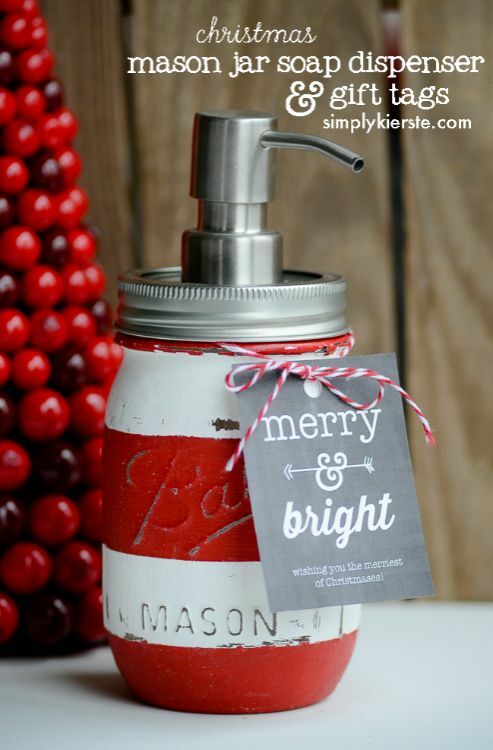 Guests will delight when using this DIY soap dispenser crafted from a mason jar. They also make adorable hostess gifts. 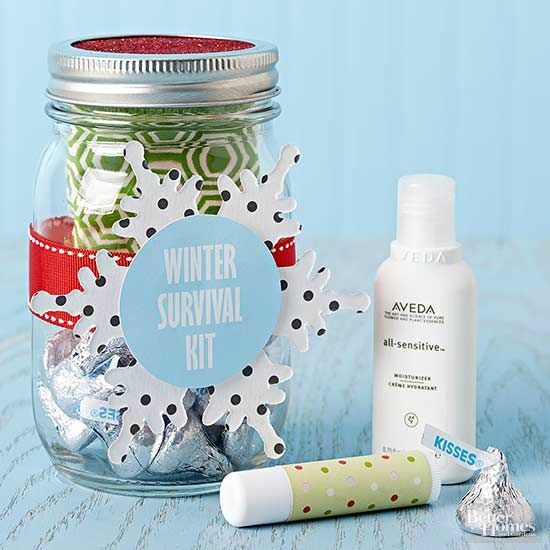 Fill the empty container with candy or holiday-scented soap. 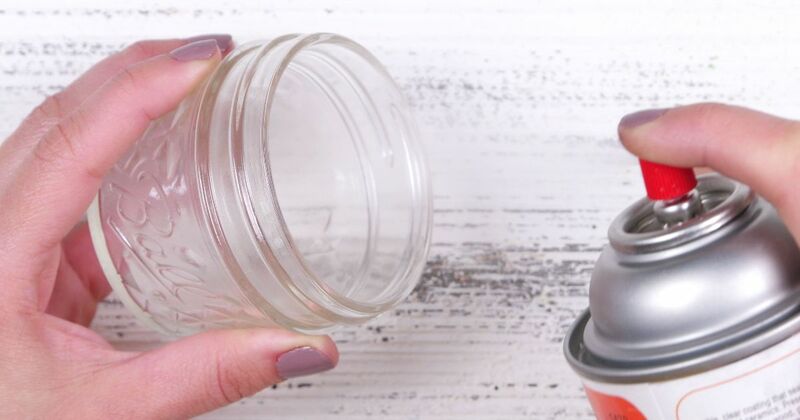 Give mason jars a gleaming, antique look with this DIY projecgt. Once you have your jars painted, there are many possibilities to use them from table centerpieces to outdoor decor or gift-giving. 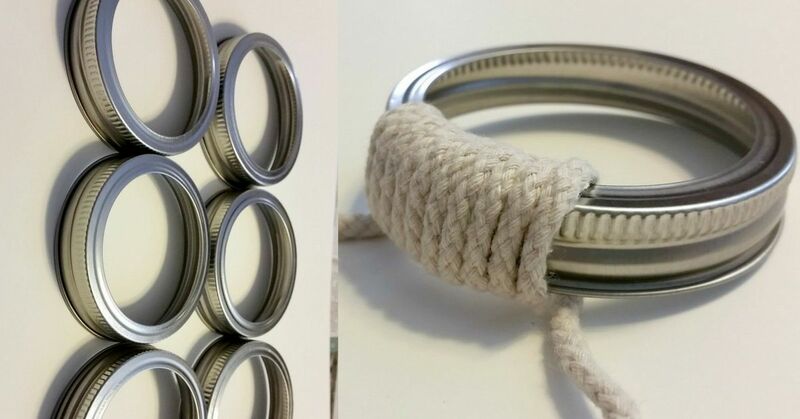 Create miniature wreaths using mason jar lids, which are suitable for decorating the Christmas tree or using alongside gift tags this season.